But I also went back to school to pursue an MFA in Fiction, which has allowed me to excuse myself from the real world for a little while and surround myself with literature and other writing. 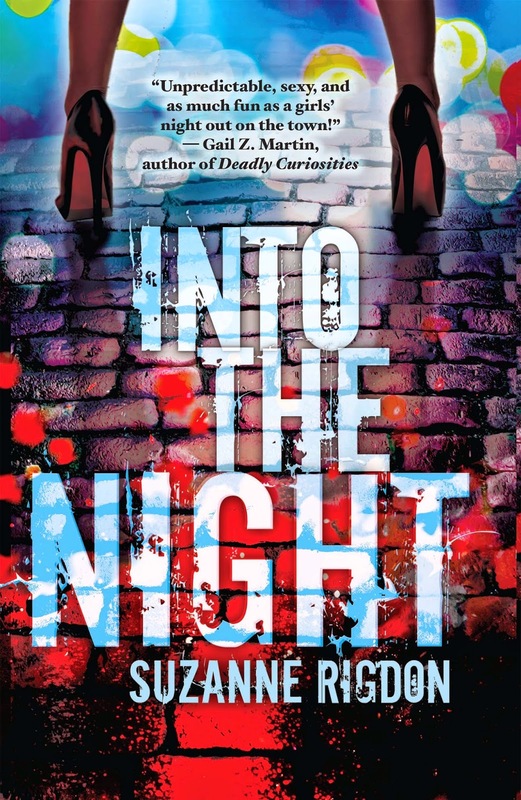 Oh… and I finished a major rewrite in the sequel to Into the Night. It’s off to second readers now and then I’ll dive back in. I’ll have details soon for you all, but stay tuned! I hope you all have a happy and fun and productive New Year. I’ll catch you on the flip side.